Motiv smashed all the preconceived notion of a wearable device by launching the Motiv Ring last year. Earlier, the word “wearable device” meant a bulky smartwatch or a fitness tracker. 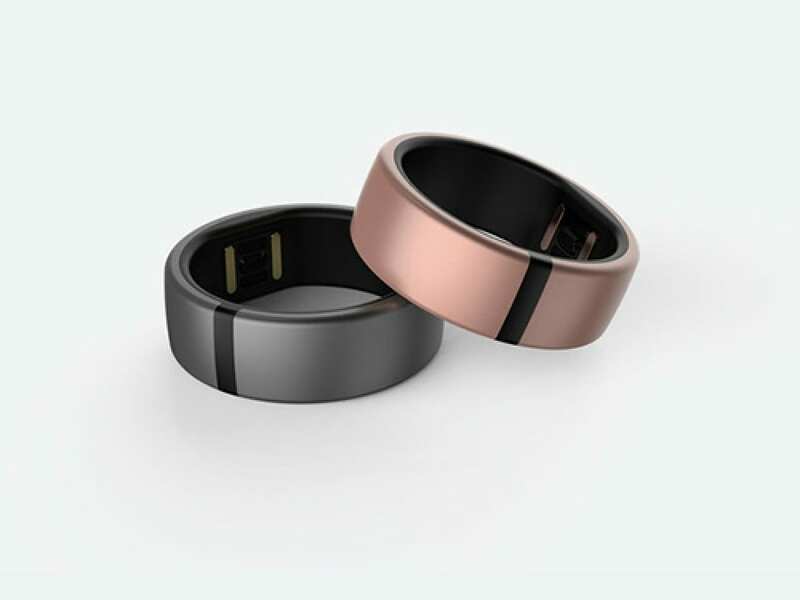 But as the name suggests, Motiv Ring crams all those fitness tracking hardware into something you can easily put on your finger. The tiny gadget connects to your smartphone and keeps track of your daily movements and heart rate. 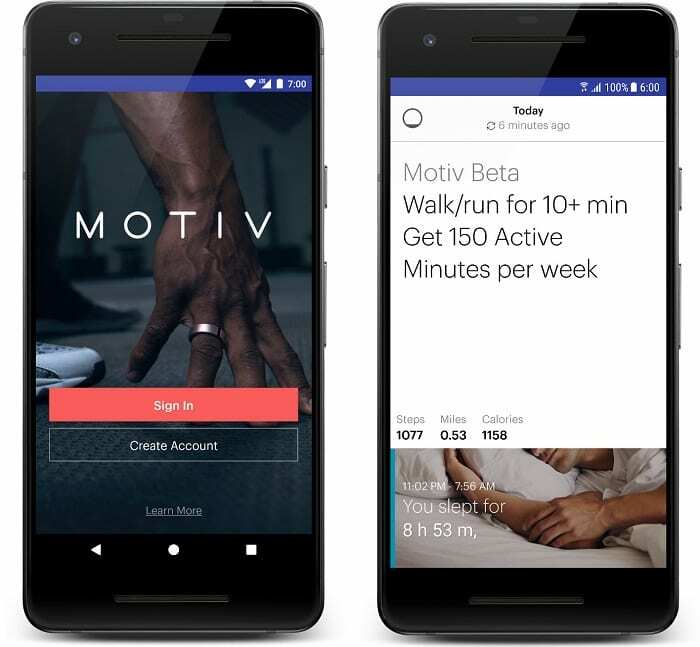 Motiv, in a bid to expand the acceptance of its device, has now announced that the fitness tracker will get Amazon Alexa integration. The startup also announced Android support for its device. Motiv Ring’s integration with Amazon Alexa mean you can now ask any Alexa-enabled device for your stats and performance. At the moment, you will only be able to ask about syncing status and heart rate but Motiv plans to add sleep duration and other data soon. Motiv’s partnership with Amazon is not just limited to Alexa integration only. Amazon will also be selling the device throug its online retail, making it possible to buy the “truly wearable wearable” in more places. Now you might say what’s big deal about buying a wearable device from Amazon. Well, it is! Unlike smartwatches and fitness trackers, a ring doesn’t have adjustable straps, meaning it has to fit almost exactly on your finger. That’s why buyers are first sent a sizing kit and tell Motiv your size before you receive your ring. Amazon will also sell the device exactly the same way. If you find this a little hassling work to buy a wearable device, there’s also a second new option. Motiv has also partnered with offline retailer b8ta to carry both sizing kit and rings of all sizes. Simply walk to a b8ta store, and get your properly-sized Motiv Ring straight away. As promised earlier, Motiv has also launched an Android app for its device. Currently in Beta, the app will get a more comprehensive feature set by the end of the first half of 2018. For now, the app is compatible with Google Pixel, Pixel 2, Pixel 2 XL, Samsung Galaxy S7, S8, S8+ and Galaxy Note 5 only. The Motiv Ring attracted a fair share of attention when it launched last year. And it’s not just about the miniature size only. The wearable has a few tricks under its belt. It can keep tabs on your steps, heart rate, sleep, calories, active minutes and distance. The ring is also water resistant, so you can take a shower with it on or wash your hands without a problem. Priced at $199.99, the Motiv ring is available in Rose Gold or Slate Gray at Motive webite and Amazon.